Jean-Claude Vinson is a Madagascan guitarist and singer, born in 1958 and who released 2 albums surrounded by the best musicians of the island, as Sylvin Marc or Jean Emilien Rakotonandrasana. Strongly influenced by his idol Carlos Santana, he learnt to play the guitar by himself, and his music is a unique mixture of Rock, Traditionnal Madagascan Rhythms, Folk and Jazz music. He lives between Madagascar and the south of France, and is also strongly involved into environmental care and Madagascan politics. He also militates for the defense and recognition of the primitive people “Mikea” of Madagascar, a tribe of hunter-gatherers who live in the Mikea Forest, on the South of the Island. He’s currently working on his next album, that will be out next year. I decided to make you discover “RN7“, the first track of his second album “Blue Bird“, a perfect example of the musical genre he managed to create, halfway between tradition and modernity – Enjoy ! 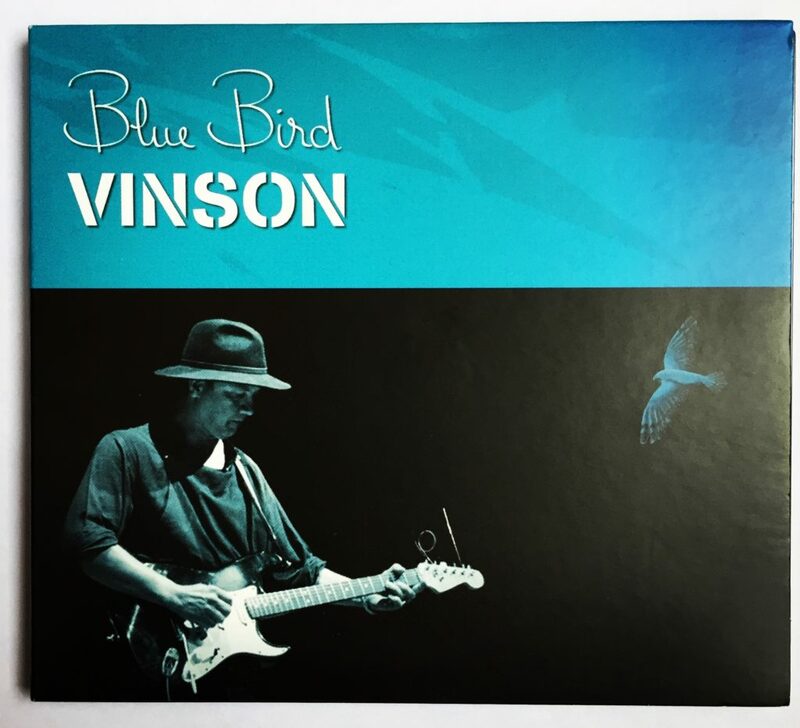 Feel free to contact me if you want to buy the “Blue Bird” album, all the benefits goes straight to the artist ! (You can also purchase the album here : https://www.discogs.com/fr/sell/item/801188260,all the benefits will also be redistribute to the artist).